A member of the Striders for 3 years. A two time JO Regional Champion in the 100 (2003, 2004), Runner-Up in the 200 (2002). 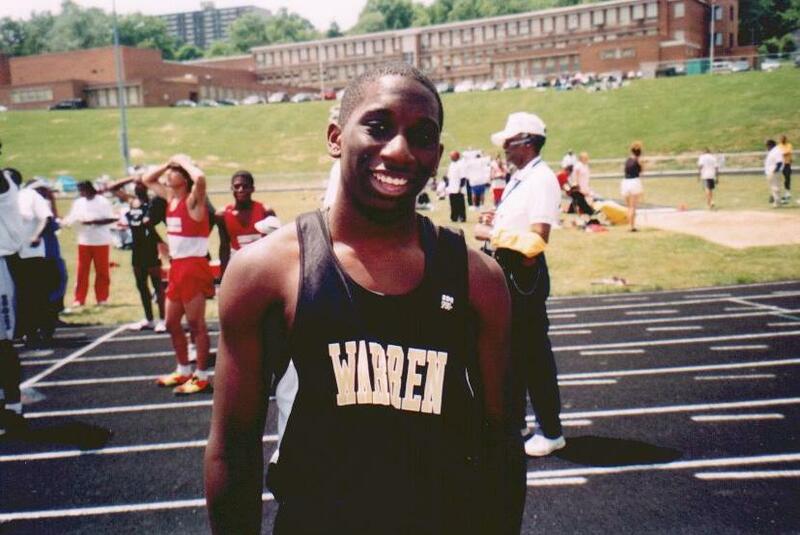 A two time district JO Champion (100, 400) in (2003, 2004), Regional Runner-Up (400) in 2004. Three time National JO qualifier (2003 (200), 2003-2004 (100, 400). Competed in the 2004 USATFA Youth Outdoor Nationals (100, 400). Aris is a freshman at Howland High School. A member of the Striders for 2 years. A two time District and Regional JO Champion (100, 200, LJ). 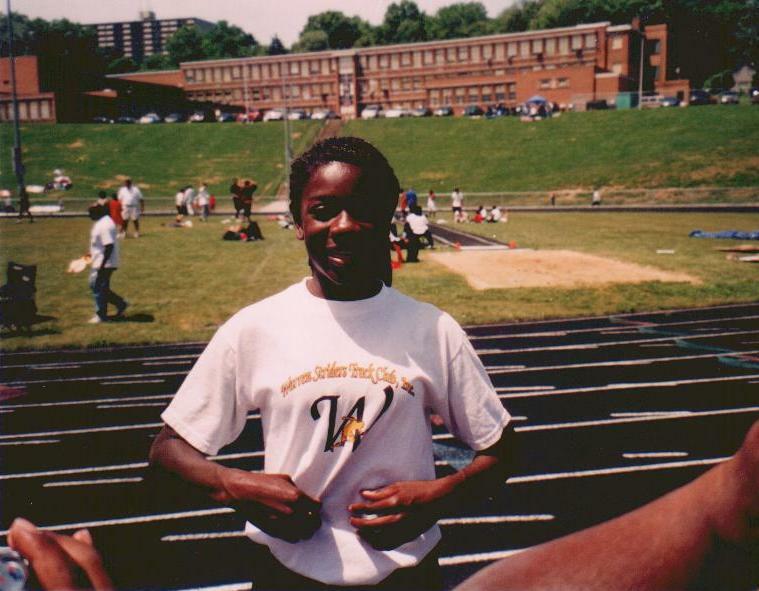 Two time JO National Qualifier (2003 (LJ), 2004 (100, 200, LJ). Competed in the 2004 USATFA Youth Outdoor Nationals (100, 200). Audra is a freshman at Canfield High School. A member of the Striders for 5 years, competing in the Midget, Youth and Intermediate Divisions. 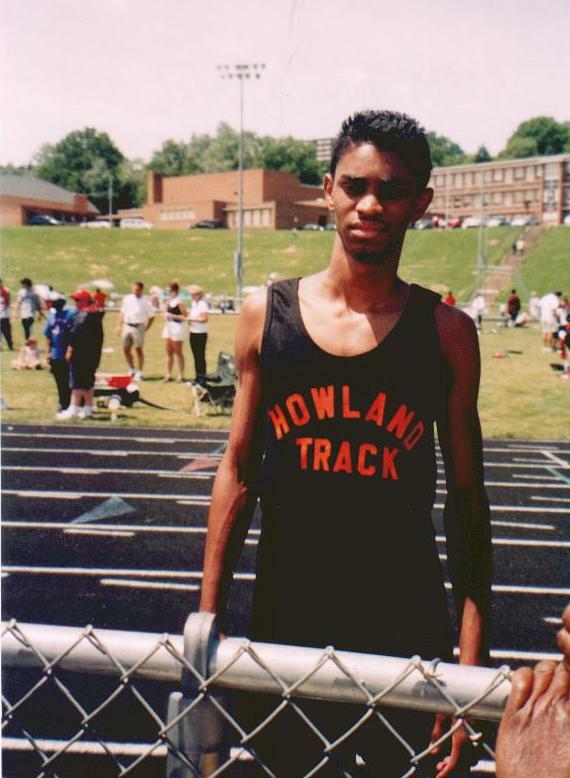 Brandon was a District JO Champion in the 100 (2004) and a two time Regional Champion in the 200 (2003, 2004) and competed in two JO Nationals (2003, 2004). Brandon is a Sophomore at Warren G. Harding High School. Founder of the Striders, has served as its President and Head Coach for the past 27 years. Coach Thornton has been an active runner and competitor since 1982, competing in the 100, 200, 400, 800, LJ, HJ, TG, and many Road Races. Coach Thornton was an active participant in the Northeast Track and Field Federation, the Wayne Russell Meet as well as the Ohio Games and Steubenville July 4th Classic. 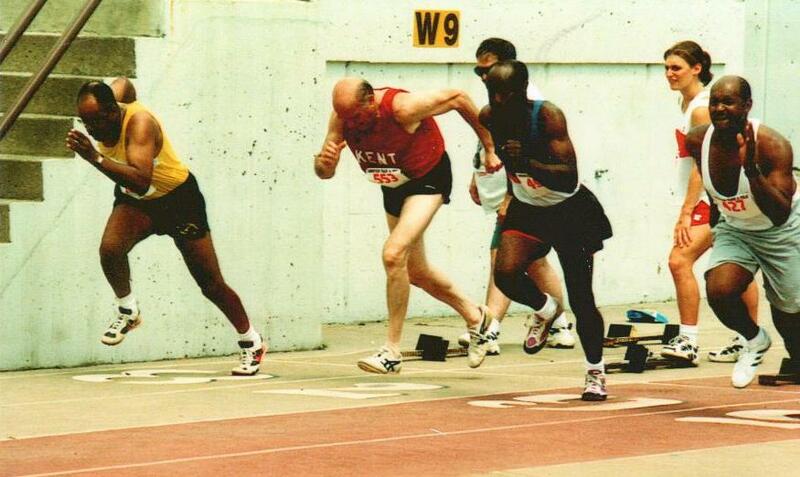 Since his retirement in 2001, JT has been competing in District Senior Olympics. He was a three time silver medalist in the 100 (2002-2003-2003).